For central heating Installation in South London call B2B Heating, our engineers are GAS Safe Registered, they are qualified to deal with any heating and plumbing jobs across South London. 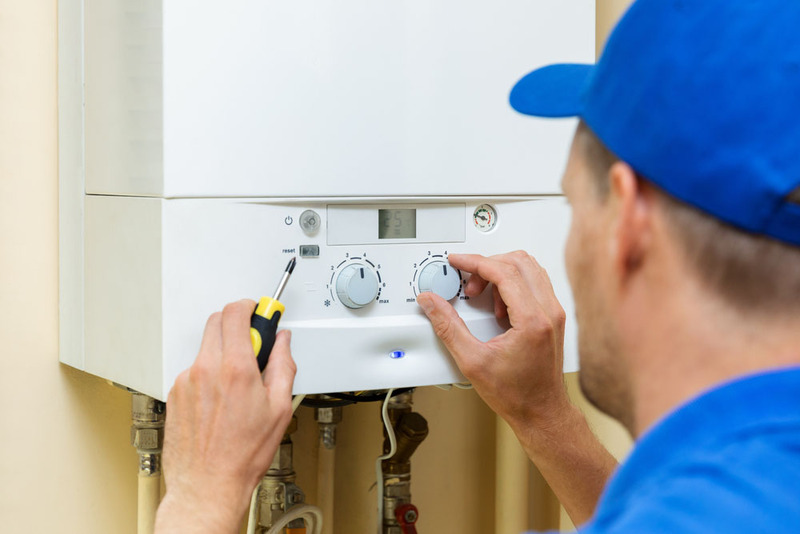 At B2B Heating, we cover all aspects of Boiler services, including Boiler Installation, Central Heating installations, Unvented Cylinder, Power flush, Gas Safety certificates and Boiler repairs.Our engineers are Gas Safe Registered they are able to deal with any heating related issues. Whatever the emergency, whatever your boiler requirement B2B Heating have the skills to deliver an effective solution quickly, letting you get on with your life with a minimum of hassles. The quality of our workmanship has earned us an incredible reputation – over 60% of our clients are repeat business.The reason they keep coming back to us – and recommending us to their friends and family – is for our high standards of customer service, reliability and integrity. We won’t try and persuade you to undertake work that simply doesn’t need doing – instead we’ll assess the problem and deliver a cost effective solution that gets the job done. We also guarantee all our work – so in the unlikely event something does go wrong, you won’t be left in the lurch. We have heating engineers and plumbers based in South London.